Miss Malta 2016 Christie Refalo is Miss Earth Malta 2017. She bested 28 other candidates last year and will now have the right to represent Malta for this year's edition of Miss Earth. 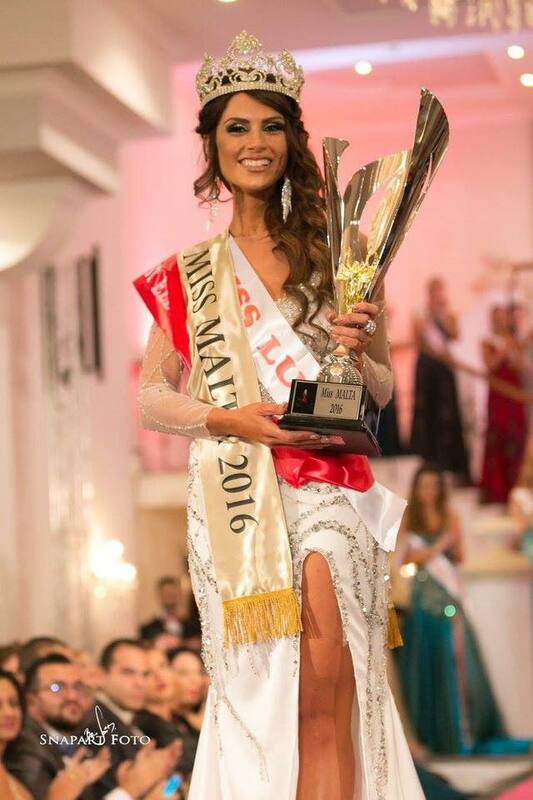 Refalo of Luqa, Malta is a model by profession, was also awarded as Miss Elegant and Miss Photogenic during 2016 Miss Malta. Previously, Miss Malta handled Miss Universe, Miss World, Miss International and Miss Europe pageants. As from 2016, the winner of MISS MALTA will be the national ambassador for MISS EARTH pageant.